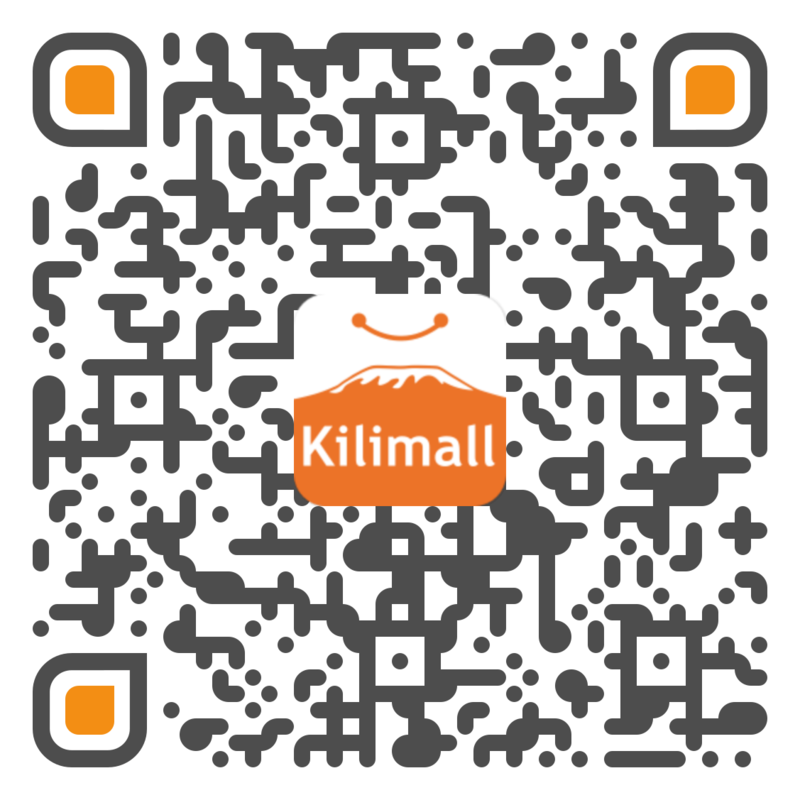 Sold by young , Shipped by Kilimall (takes 1~5 workdays) . 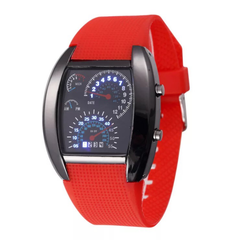 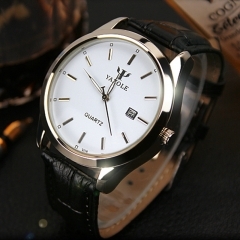 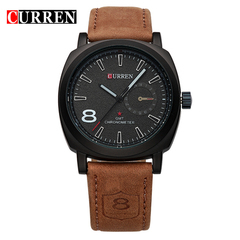 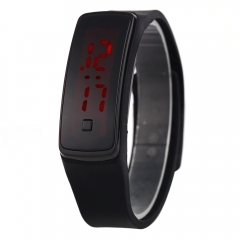 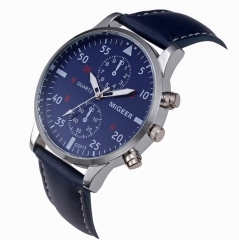 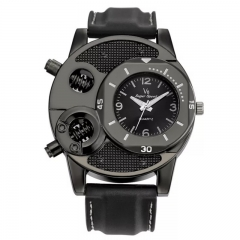 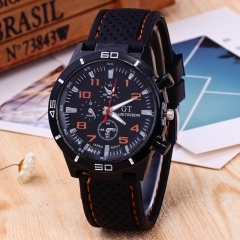 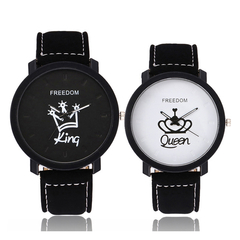 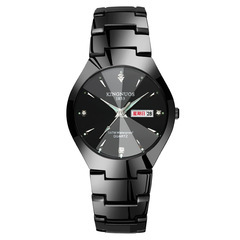 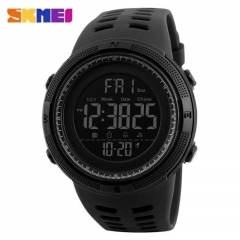 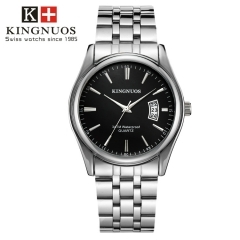 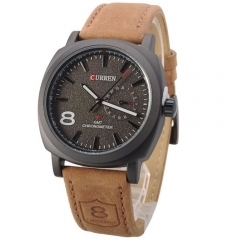 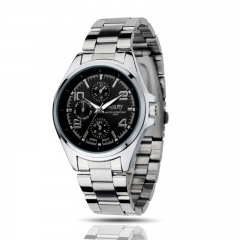 ● Stainless Steel hollow quartz watch for men. 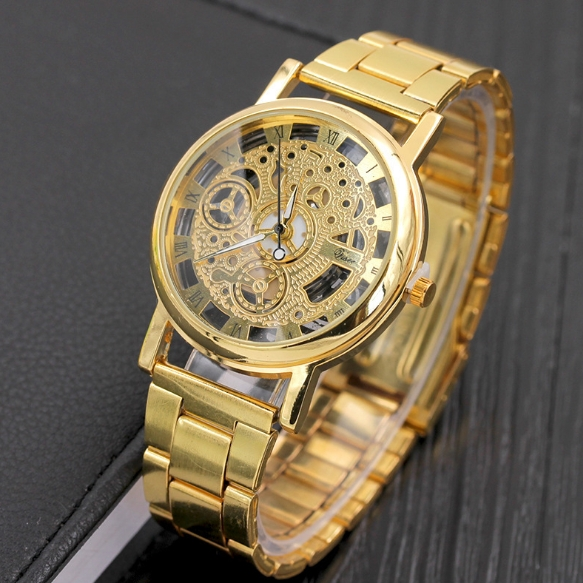 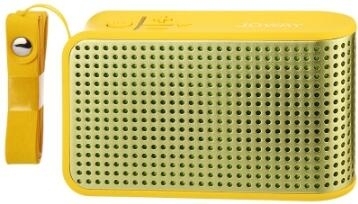 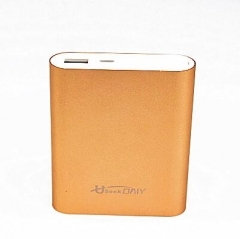 ● Hollow-out design, you can see its structure from its see-through design, witness the quality by yourself. 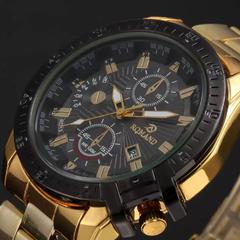 ● Roman numeral scales, show a kind of Roman style. 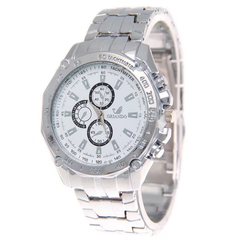 ● Stainless steel case and high hardness glass mirror, strong and sturdy in structure. 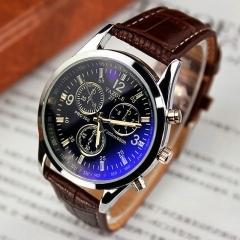 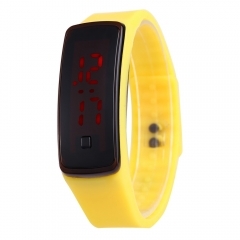 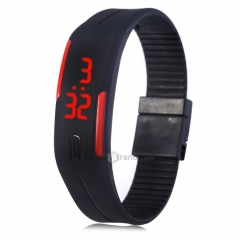 ● High-quality leather watch band gives you a new classic definition, soft and comfortable to wear.